An individual's journey from the cradle to the grave is a panaramic experience of sighhts, sounds, tastes, touch, smell, thoughts and feelings. Every experience deposites an array of impressions and vibrations that gives joy or grief to the soul. 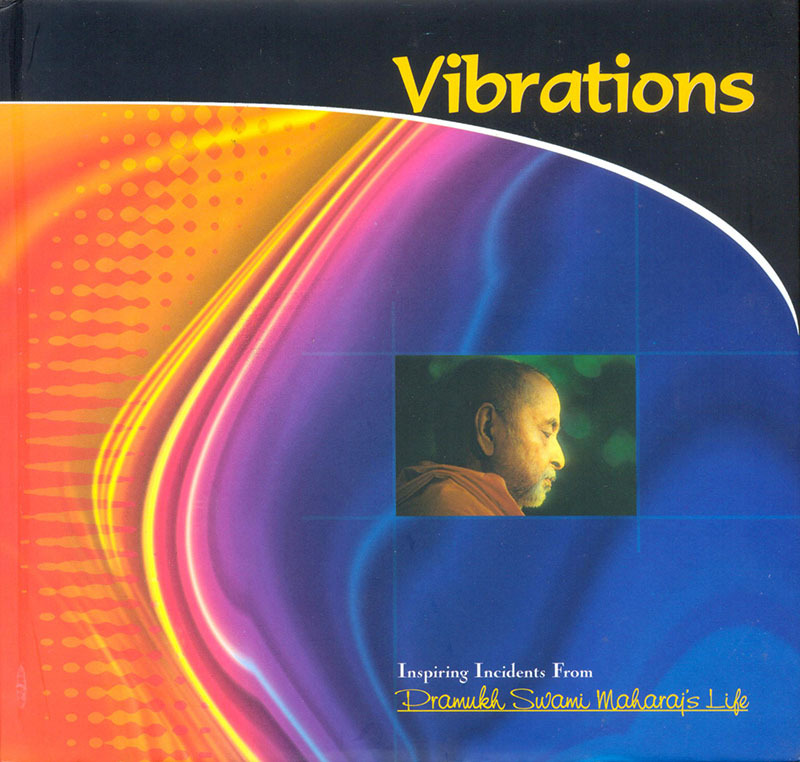 Vibrations seeks to nourish the spiritual spark within and facilitate the flight of the soul to eternal happiness and freedom. The bref inspiring incidents from the life of his Divine Holiness Pramukh Swami Maharaj echo with joy, wisdom and warmth for the whole of humanity.